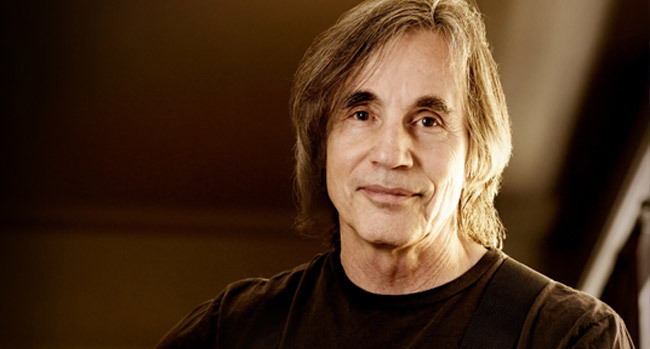 Singer-songwriter Jackson Browne announces a June 2017 full band tour in Ireland, Scotland and England. The tour begins on June 12th at Vicar Street in Dublin, Ireland for four nights, and includes a Royal Albert Hall show in London, England. Advance ticket, Guacamole Fund Benefit Seat, and VIP Package sales are available Thursday, December 8th at 10 am GMT via jacksonbrowne.com. Accompanying Browne on the road this June are longtime bandmates Val McCallum (guitar), Mauricio Lewak (Drums), Jeff Young (keyboards), Bob Glaub (bass), Alethea Mills (Vocals) and the acclaimed multi-instrumentalist Greg Leisz (guitar, lap steel, pedal steel).